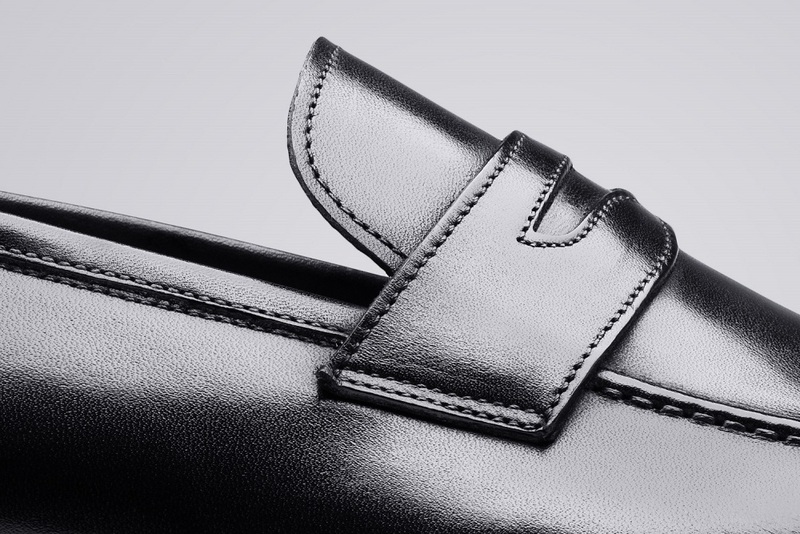 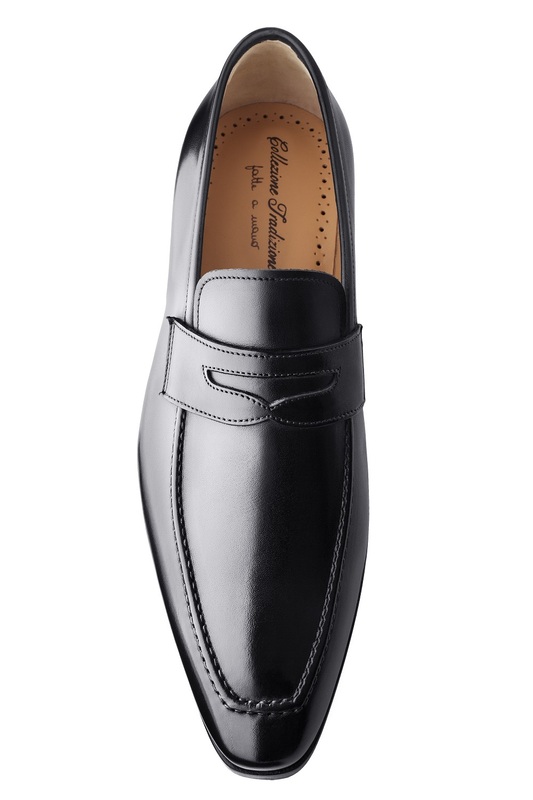 The LUIGI black Patina loafers are the first loafers in the Tradizione range. 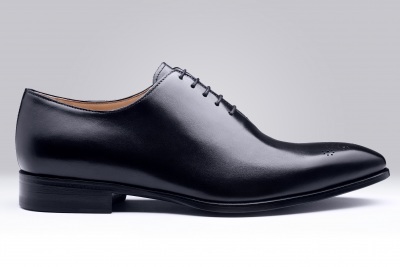 It has a Blake seamed fitting and a handmade patina for a refined, elegant and dandy shape. 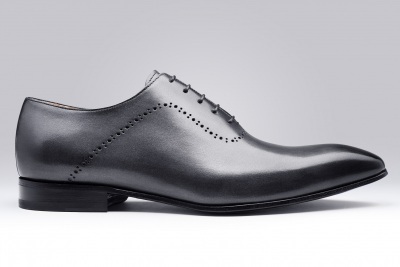 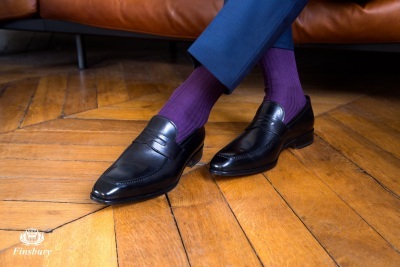 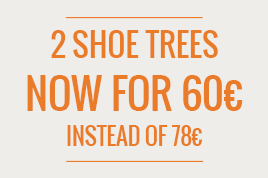 The LUIGI Black Patina shoes are made from Italian tanneries known for the quality and flexibility of their leathers.